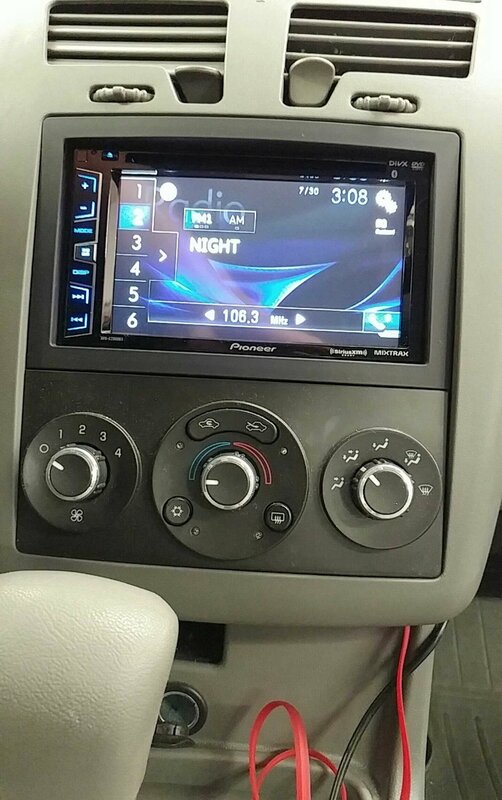 If you’ve ever seen a TV commercial for a high-tech new car in which the audio system has been custom designed by experts to provide a listening experience that rivals the best home audio systems and wished you could have one, we’ve got news for you. You can and you don’t have to buy an expensive new car! We are the local experts and can design, install and calibrate a new custom audio system that sounds even better than the one in the commercial. This can be the most beneficial of all audio upgrades because it compensates for the acoustic properties of your car’s interior. 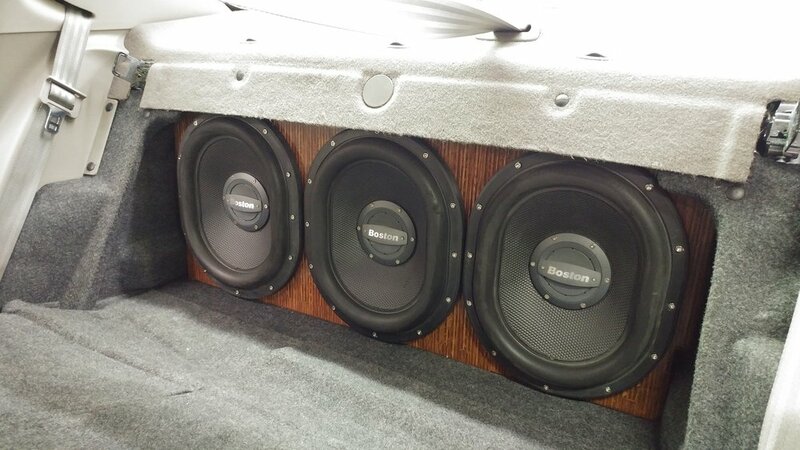 Signal processors often include powerful equalizers, crossovers and other features that can make your car sound like a much more expensive home audio system. 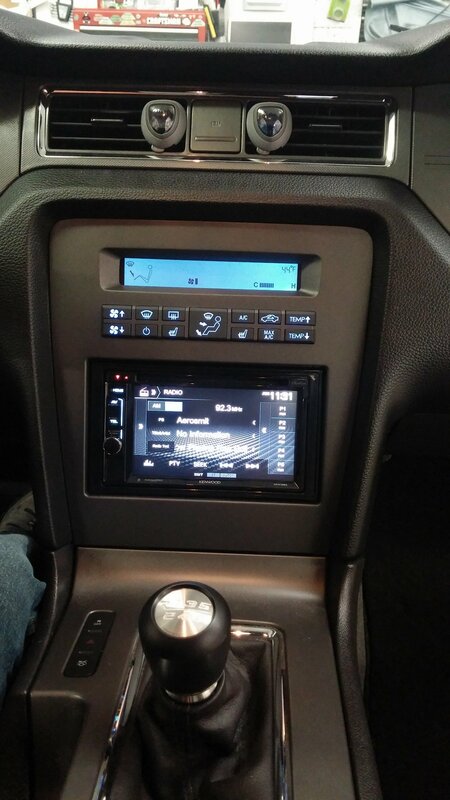 If you’re thinking about keeping the factory radio (head unit) a signal processor may be necessary to connect aftermarket gear to your radio and to provide the tuning tools necessary for a high performance system. Are you looking for the ability to play music from a device or in a format that your current system doesn’t support? If you answered “yes” then you may need a new radio or an adapter to connect your device to your existing system. Some details about that are included in a subsequent section. If not, then you may not need to replace the radio (head unit). Are you looking for an improvement in clarity, the ability to play the system louder without ugly sounding distortion, or are you looking for more bass? If you answer yes to any or all of these, you may benefit from new speakers, an amplifier or two, a better subwoofer and a signal processor. Be sure to take your notes and some of your favorite music when you visit one of our experts. That will help us design and configure a system that exceeds your expectations. To help you, we’ve included some explanations of the various components from which you’ll choose.